What? Univision and HSN partner to launch an integrated marketing partnership. Why it matters: The deal includes product integrations of the two brands. The partnership will be promoted through a marketing campaign on TV, digital, social media and radio. Entertainment retailer HSN and Univision Communications announced the launching of "Boutique Univision, una tienda de HSN," for U.S. Hispanic consumers. The multi-year exclusive partnership will include HSN products across all categories, launching with curated collections in the beauty, home, fashion, culinary, electronics and holiday categories. 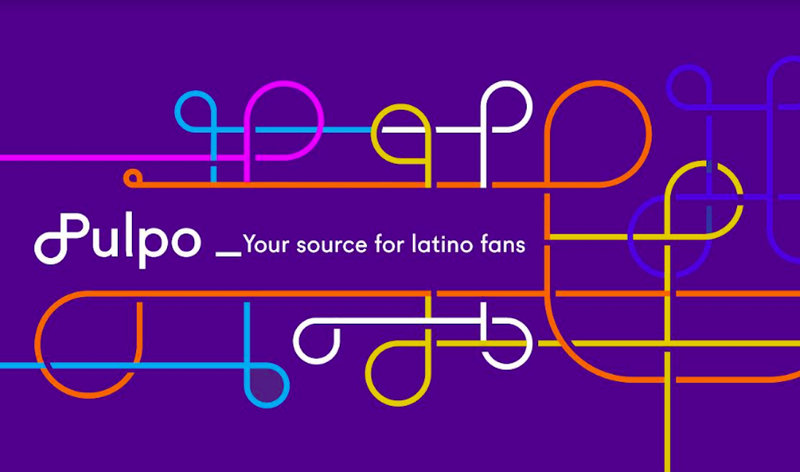 The partnership will be promoted through a comprehensive marketing campaign across HSN and Univision's television, digital and social media channels, including Univision Network, local television and radio stations and digital offerings. The marketing efforts will seek to promote the partnership via talent endorsements, product integration, and other efforts to aid brand awareness as well as incentivize trial offers on feature products. "HSN is redefining the experience of shopping through engaging content and storytelling and we look forward to extending this to Univision's platforms," said Bill Brand, Chief Marketing and Business Development Officer for HSN, Inc.
"Univision has grown its portfolio of traditional media assets to include digital and innovative platforms such as this one," said Tonia O'Connor, President of Content Distribution and Corporate Business Development. "This venture with HSN speaks to this vision and represents a true partnership that will drive growth to our respective businesses while reaching Hispanic consumers in new and meaningful ways." Univision Network's morning show Despierta America will serve as a platform for the shopping service as well as for its products via integrations on both a national and local level. By having talent present the product, viewers will be able to then purchase the items worn or used on the show – taking product integration to a new level. Boutique Univision, una tienda de HSN, which will first launch in beta, will feature products from brands such as Coca Cola, Lancome, Benefit, OPI, G by Giuliana, Iman, Vince Camuto, HP, Samsung, Apple, Curtis Stone and Wolfgang Puck. This product assortment along with the site functionality will grow over time to match the preferences, demand and shopping habits of the Univision audience. Boutique Univision will also feature the "Oferta Del Dia," also known as HSN's "Today's Special," a unique item available at a reduced price for a short time every day. Starting in December, Despierta America will begin showcasing HSN product on a weekly basis.